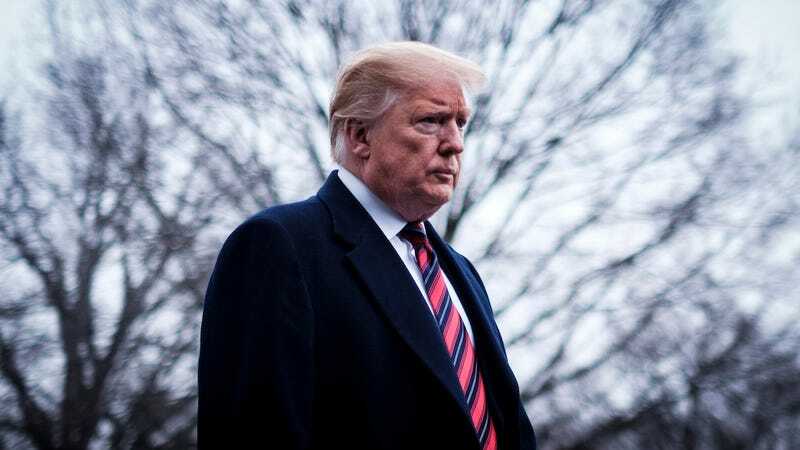 After a couple of false starts, President Donald Trump is scheduled to give the State of the Union address to Congress tonight at 9pm Eastern, 6pm Pacific, 5am Moscow time. And there are plenty of ways for cordcutters to watch the speech this year on YouTube, Facebook, and TV-connected devices like Roku and Fire TV. PBS Newshour has a livestream on YouTube. And CBS News also has a livestream on YouTube. NBC News has a livestream on Facebook. And you can watch using the CNN app for Apple TV, Fire TV, and Roku. Reuters TV has a few options for watching the State of the Union speech on devices like your iPad, Apple TV, Fire TV, and Roku. President Trump is expected to talk about a number of topics tonight, but expect to hear a lot more about his plans for a wall at the U.S.-Mexico border. Trump even shut down the government over it, and he talks about it every chance he gets. How many lies will the president spout? Almost everything he says is a lie, so we would advise you not to make it into a drinking game. You’d be dead from alcohol poisoning before he makes it to the podium. One thing that the president probably won’t mention is the fact that his old lawyer Michael Cohen is going to prison for crimes that Cohen committed at the direction of the president. It’s funny how amongst all the chaos of the Trump presidency we can forget that. It’s a tradition for presidents to bring special guests to the State of the Union speech every year. In 2016, President Obama brought a Syrian refugee and one of the heroes who thwarted a terrorist attack on a train bound for Paris. In 2015, President Obama invited a veteran who was wounded in Afghanistan and an American who spent years in a Cuban prison. 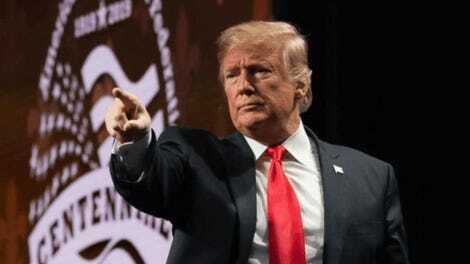 Who is President Trump inviting to the State of the Union this year? A sixth grader from Delaware named Joshua Trump who got bullied because he shares a last name with the most racist president in modern history. I’m not even joking. This is going to be a disaster, isn’t it? Yes. Yes, it is.